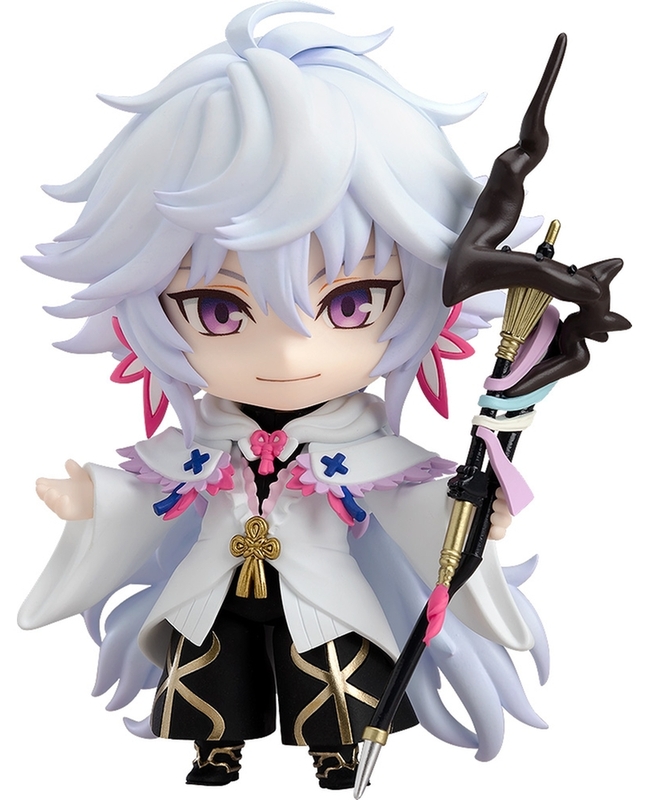 Good Smile Company – Good Smile Company’s official online store is generally more expensive than other options, but they sometimes offer exclusive bonuses that you’ll only get if you order your Nendoroid through them. There are also certain Nendoroids, such as the yearly Snow Miku Nendoroids, that can only be bought through Good Smile Company’s store. In my experience, their shipping can also be a bit slow, and they don’t offer any discounts on the Nendoroid prices, so I usually only use them for exclusives. Note that they only offer preorders and do not keep released Nendoroids in stock. Ami Ami – Ami Ami is one of my favorite places to buy Nendoroids because they have great prices, offer preorders, and also have stock of released Nendoroids, both new and used. The major catch with Ami Ami is that they are very against cancelation of preorders, so you should only preorder from them if you’re 100% sure you’re not going to want to cancel your order in the future (they may blacklist you if you do). Like many of the other options on this list, they do not charge you for your preorder until it’s ready to ship if you use Paypal. 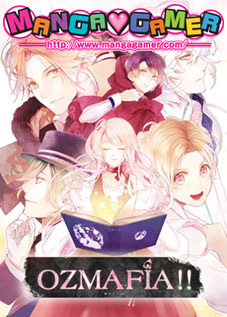 CDJapan – CDJapan is another one of my personal favorites! Like Ami Ami, they offer preorders as well as released Nendoroids, though they don’t offer used products. They’re slightly more expensive than Ami Ami, but still cheaper than Good Smile Company’s official store. They do, however, allow for cancelation of preorders at any time, so it’s great if you want to secure something in advance but leave the option to cancel later if you want to. HobbyLink Japan – HobbyLink Japan is another solid option, and prices can be displayed in the currency of your choice. They also have some really great sales from time to time, so keep an eye out! Plamoya – Plamoya is another great option if you’re having a hard time finding the Nendoroid you want, and all of their items are authentic from Japan. Their prices aren’t always as competitive as some of the other sites on this list, but they do have a fair number of sales. Hobby Search – Another competitive option for your Nendoroid needs! They have a great newsletter you can subscribe to for weekly or daily updates for various products if you want to stay up to date on all the new releases. Tokyo Otaku Mode – Tokyo Otaku Mode is different from a lot of the options on this list in that they have a US warehouse, so shipping may be cheaper on certain products if you live in the US. Their prices are a little higher, but they offer a nice cash back system in the form of reward points, and always have lots of different promotions going on such as extra points for preorders or bonus points during a certain period. Some items also have free shipping for first time customers! 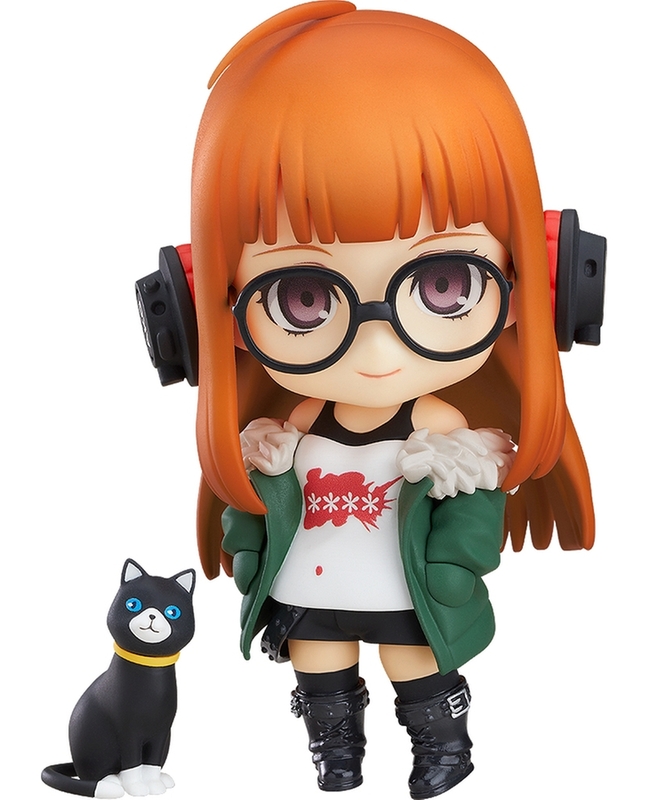 Amazon (US, Japan) – Amazon can be a little iffy when it comes to Nendoroids, especially if you’re ordering from Amazon US. Depending on who’s fulfilling the order, you may end up with a bootleg. Luckily Amazon is generally good about handling complaints, so you should be able to get your money back if that’s the case. 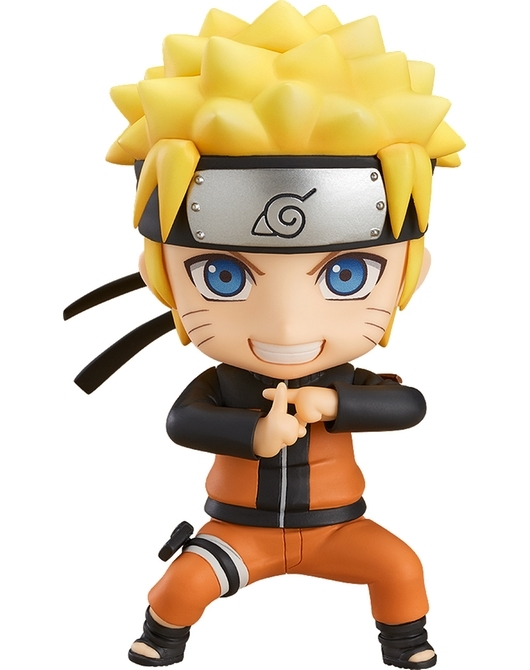 Amazon Japan, however, is a great option for authentic Nendoroids, and has stock of a lot of older releases, as well. Just make sure to check that they ship the Nendoroid you want outside of Japan or you’ll need to use a proxy service such as Tenso. 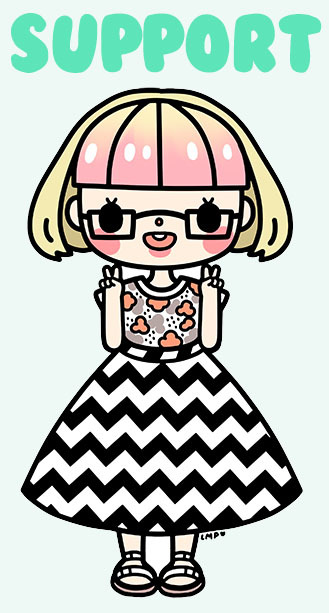 Mandarake – For second hand Nendoroids, my first stop is always Mandarake. Their site is a little hard to navigate as items are separated by physical store location, but if you’re looking for an older Nendoroid that you haven’t been able to find on some of the other sites on this list, Mandarake is definitely worth a look. Since everything is second hand, they don’t take preorders. Yahoo Auctions – Yahoo Auctions is another option if you’re looking for an old release, but keep in mind that you will need to use a proxy service to ship the items outside of Japan. This can quickly get expensive when buying multiple items, but if you can’t find what you want at Mandarake, it’s bound to be on Yahoo Auctions! Now go forth and buy Nendoroids! 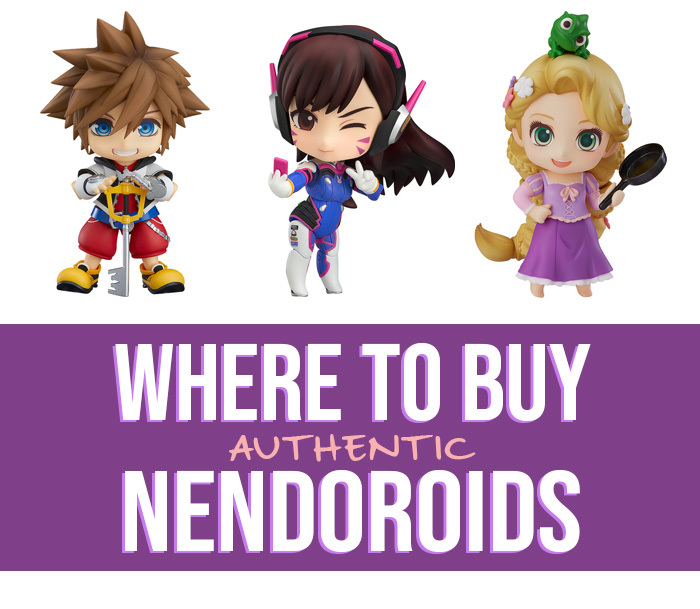 Keep in mind that these are just my personal recommendations, so there are undoubtedly many more places where you can buy authetic Nendoroids online that I didn’t include on this list. Your best option if you’re just starting out is to compare the prices of the Nendoroids and shipping cost on a couple of sites and understand their policies (particularly regarding cancelation of preorders) before making a decision. If you’re still having trouble locating the Nendoroid you want, or would like help purchasing other products from Japan, please check out my Product Finding Service!